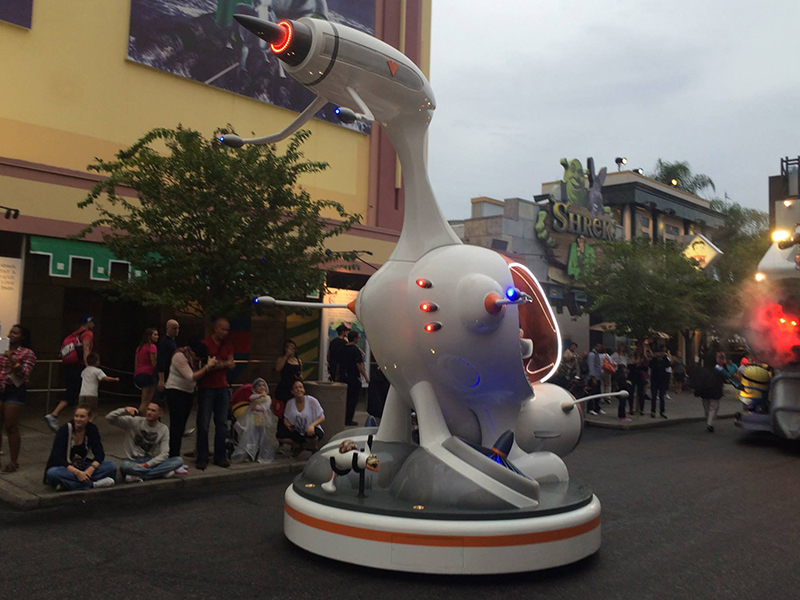 Universal Orlando has some of the best use cases of Gantom fixtures as they strive to integrate each fixture directly into the application. 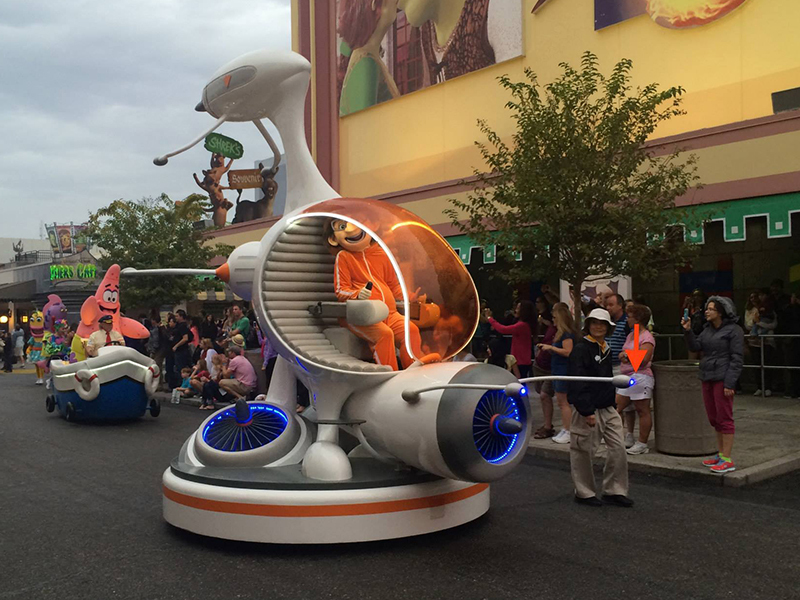 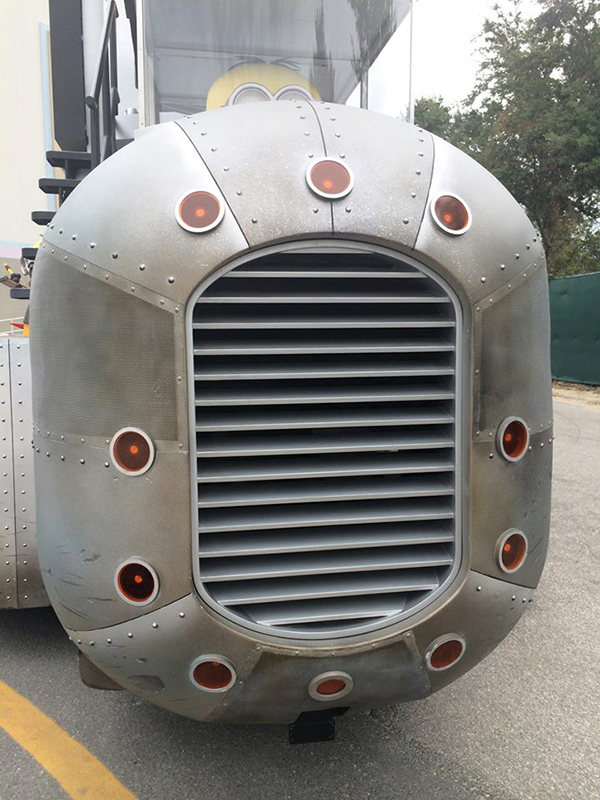 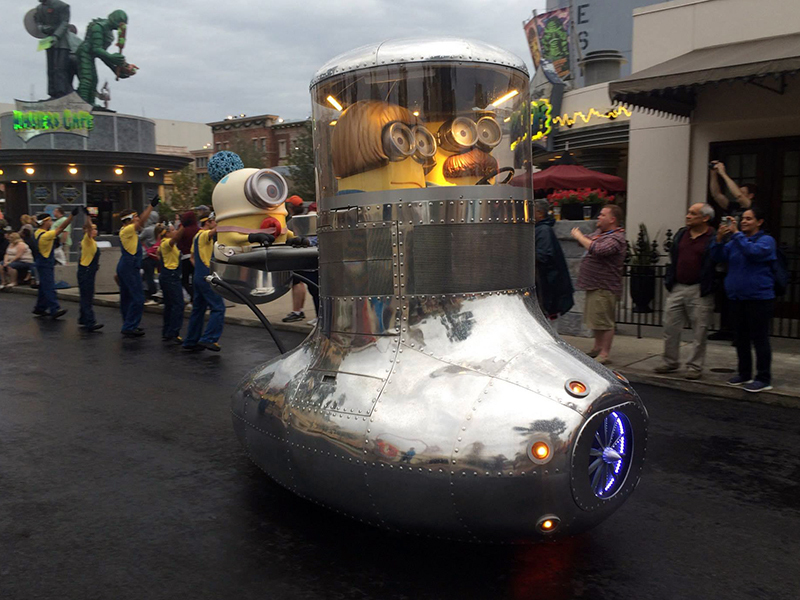 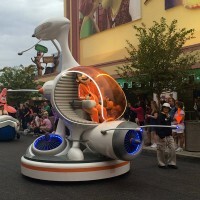 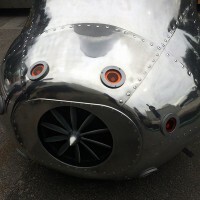 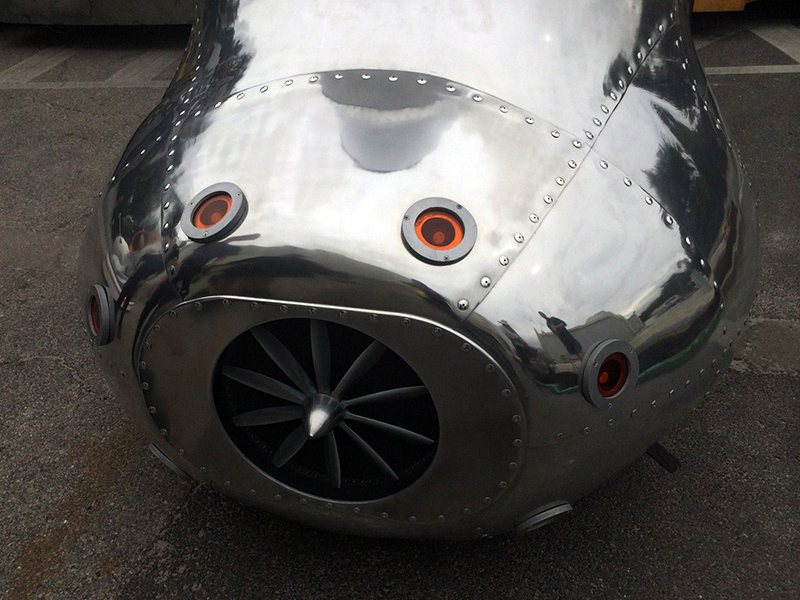 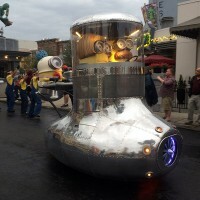 The parade floats feature several embedded Precision Z fixtures used as thrusters, uplights, and indicators. 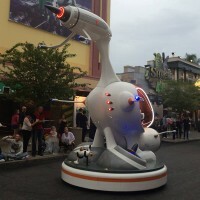 Universal also incorporates a large number of Gantom fixtures into their Halloween Horror Nights events during each Halloween season. 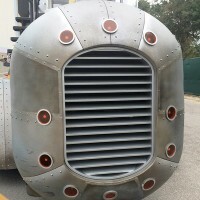 The fixtures are often hidden inside, under, or behind objects to provide natural scenic lighting without being directly visible.